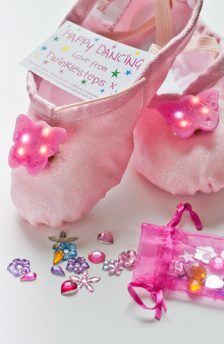 Twinklesteps, the ballerina fairy, was created to help inspire & motivate young children to enjoy the world of ballet & dance through imagination & play. 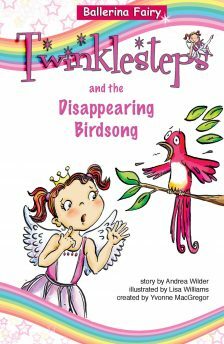 We aim to make learning fun, through our collection of Twinklesteps books and the Twinklesteps Dance Programme. We hope you enjoy your visit, and if you have any questions, please don’t hesitate to contact us. 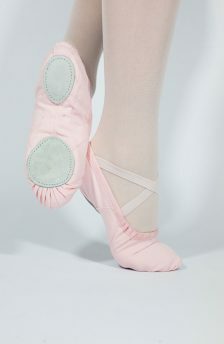 Follow us for the latest Twinklesteps news, promotions and lots more!